Caverta - 50mg. 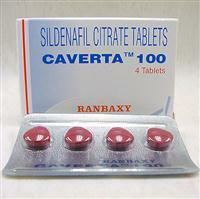 Sildenafil Citrate is a drug which relaxes muscles and increases blood glow to specific areas of the body. This drug is primarily used to treat erectile dysfunction or impotence in men.